Buying a home is probably one of the biggest purchases you'll ever make and signing all of those loan documents can be scary but it's important to understand some mortgage truths as there is a lot of information out there and it might not be accurate. Even things that worked in 2018 may not work in 2019. 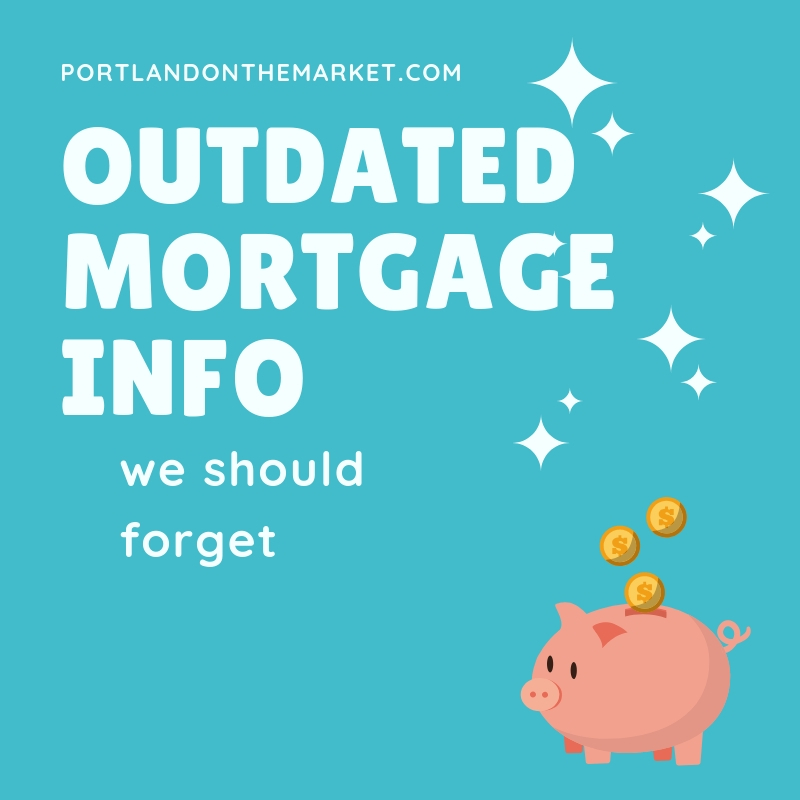 So let's debunk some of the myths and filter through some of the outdated mortgage information. A 30 year fixed interest rate mortgage is the best option. Nowadays, there are so many different programs and options, especially for first-time homebuyers that the typical 30 year fixed rate mortgage may not be the best one for your needs. Any people are not buying there forever home right out of the gate so 30-year mortgages may not be necessary. Buying a starter home, building some equity, and then turning that into a larger purchase in a few years can be a great steppingstone for first-time homebuyers. Going with a five or seven-year adjustable rate mortgage could possibly save a few hundred dollars each month in a mortgage payment and then if you plan on selling within the next five years and cashing in your equity, you can do so before the interest rates adjust. You have to make a 20% down payment. Now, while this is not necessarily 2018 rulings, the 20% down payment is really a myth that most homebuyers, especially first-time homebuyers don't need to live up to. Most first-time homebuyers use an FHA loan with a low 3.5% down payment or even check out down payment assistance programs so that is literally no money out-of-pocket for your first home. Hold off until interest rates drop. I hate to break it to you, but interest rates are not going down. However, they're not dramatically increasing either but they are going up at a steady rate. For 2019, we're probably at the lowest end of the interest cycle so basically, whenever you read this, now is the time to buy. Local lenders are the best. Often, people walk into a bank and speak with a loan officer, but times are changing and things like Rocket Mortgage, Affordable Housing Programs and other online options or making it easier for buyers to find the right loan and program for their needs. Research shows that about 32% of Americans are applying for a mortgage digitally rather than in person. Pay off your mortgage as quickly as possible. Dave Ramsey is all for this, but it may not be the biggest goal. Paying off your mortgage early may not save you a whole lot of money and you might use that money for repairs or other financial needs instead of paying down your mortgage. And besides, if you're planning on upgrading your home in a few years, paying it down now may not give you as much equity as you hoped. The mortgage industry in 2019 is definitely different and there are so many different options that it definitely pays to shop around. And that's the real take away from this… Shop around. Mortgage lenders are vying for your business and they will definitely work hard to offer you the best rates and service. If you'd like more information on our reputable lenders and find out what options are available to you please contact us below at any time. What's the Difference Between a Deposit and a Down Payment?